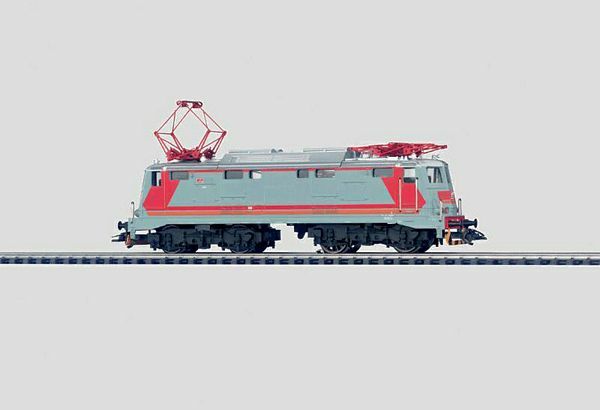 Model: Locomotive comes with a digital decoder and controlled high-efficiency propulsion. 2 axles powered. 4 traction tires. Headlights can be controlled digitally. Acceleration and braking delay can be controlled digitally with the 6021 Control Unit. Length over buffers 17.5 cm / 6-7/8.